Los Angeles Dodgers ace Clayton Kershaw has widely been considered to be the best pitcher in all of baseball for the better part of the past decade. Other pitchers started to pass Kershaw by the last couple of years though as he has dealt with a handful of different injuries that have limited him and led to a drop in fastball velocity. Kershaw began the 2019 season on the 10-day injured list due to shoulder inflammation that cost him most of Spring Training. 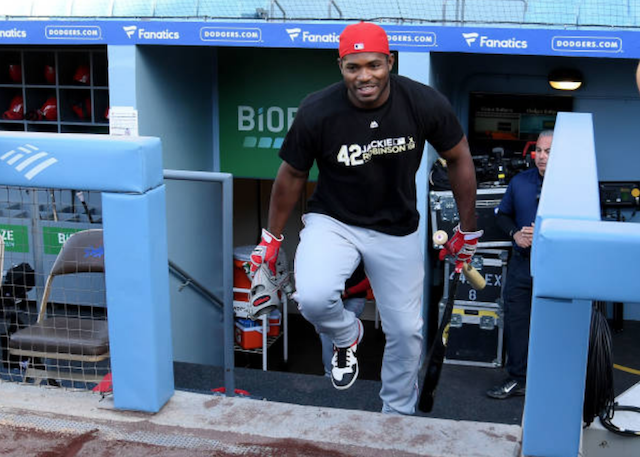 He is set to make his season debut on Monday night against the Cincinnati Reds. It will be interesting to see what version of Kershaw the Dodgers get in 2019 after he bypassed the opportunity to reach free agency and signed a three-year extension this past offseason to stay with the team. A changeup is perhaps the most difficult pitch to develop late into career considering it is one that has a lot to do with feel. Considering his fastball and slider are now close to one another in velocity, Kershaw could benefit greatly from adding a changeup to his repertoire if he is able to get control of it. 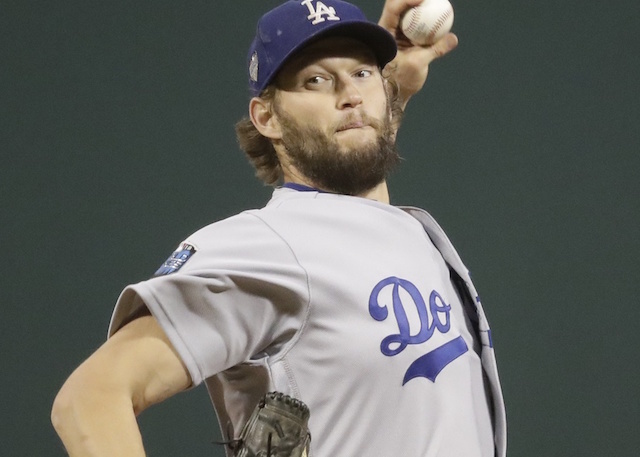 With more than 2,000 innings of mileage on his arm, it is good to see that Kershaw is willing to make adjustments that will make him the best pitcher he can be moving forward. Other than the 2017 season when he threw a changeup 1.2% of the time, Kershaw has never used the pitch more than one percent since 2013.